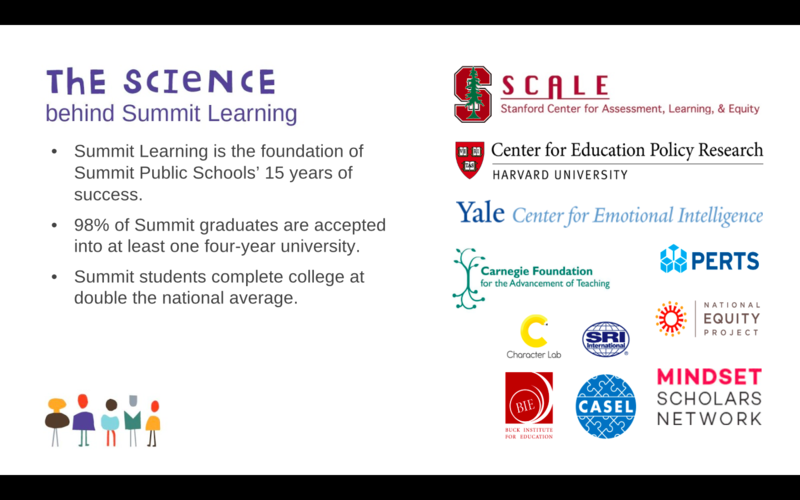 Beginning in the 2017-2018 school year, La Cuesta will implement personalized learning using Summit curriculum. 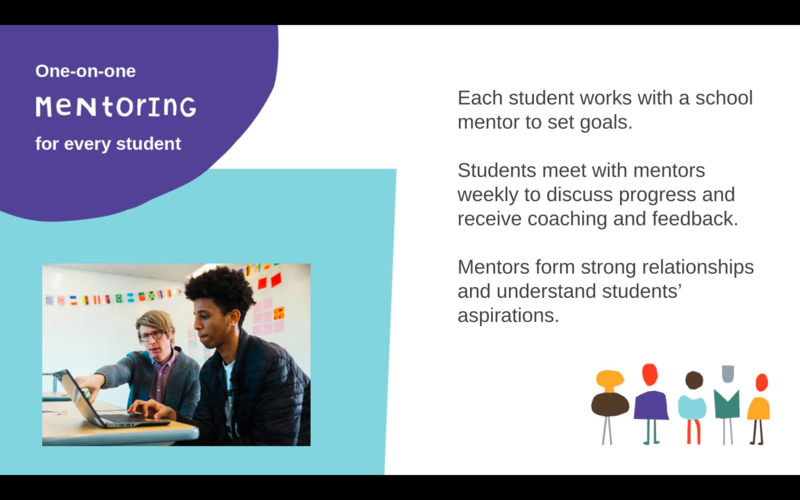 Personalized learning allows students to move at their own pace and to receive individualized instruction from their teachers. 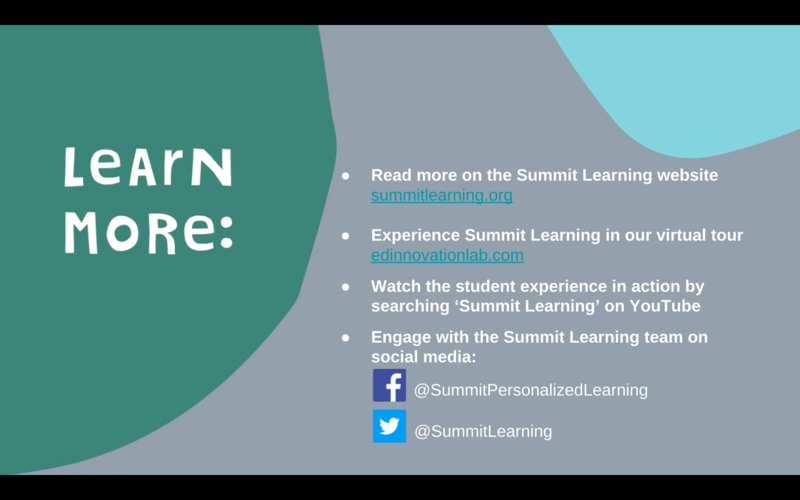 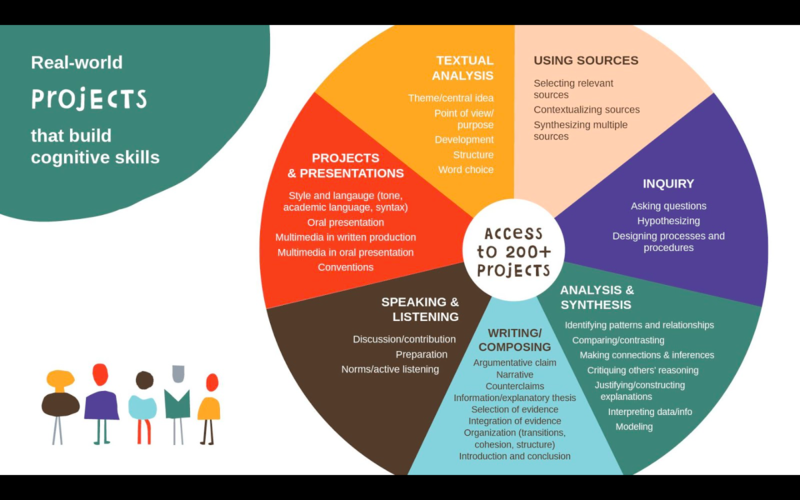 The images below will give you more detailed information about personalized learning and Summit. 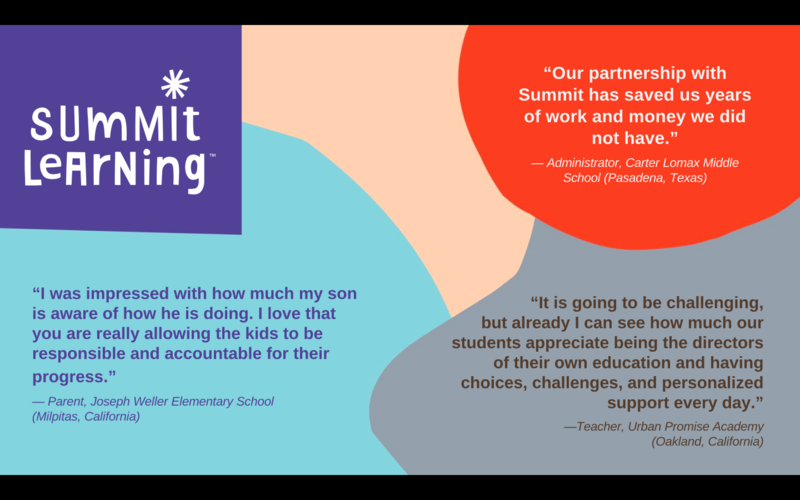 In addition, click on the link to see a video about Summit public schools.